I'm hoping this post improves as time passes. As it stands, although this is Monday's post, I'm typing it on Saturday night. 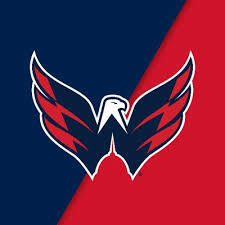 Saturday night while I'm a bit more focused on the Caps' game than I am the computer screen and I have a few celebratory drinks under my belt. And, as I type this, the post is currently photoless. I'm hoping I remember to take a few shots tomorrow before I head into work. We will see. But shots of what, you ask? Well, I've knit a sleeve and a half on my So Faded sweater. Well, okay... honestly, I have a sleeve and a quarter. Maybe closer to an eighth. The point is, I've started the second sleeve. I'm making progress. 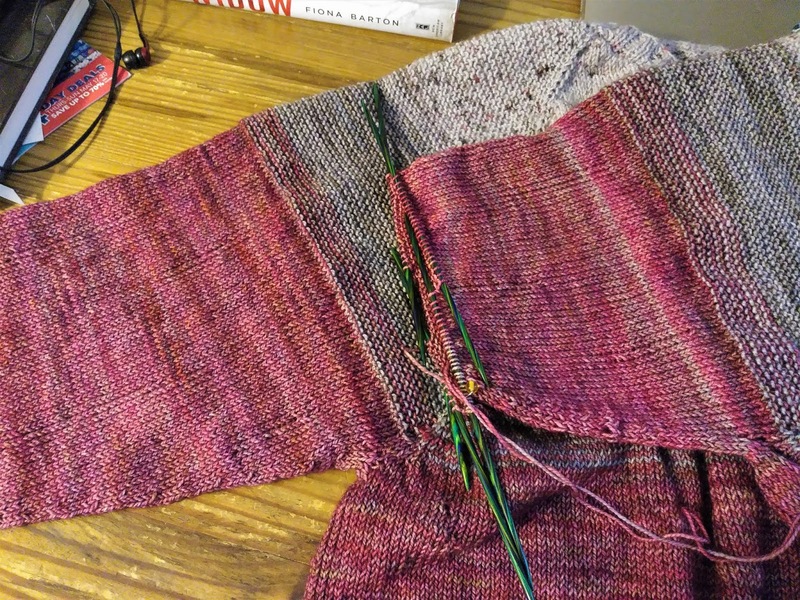 The second sleeve is knitting up a little slower than the first. I decided to use the Arleta colorway for the sleeves instead of fading them. Although my Arleta skeins are the same dye lot and were ordered at the same time, they are very different from each other. Woot! Woot! We scored again!! Sorry. I'm a little excited. And a lot distracted. But it's fine if the sweater is taking me longer than planned. 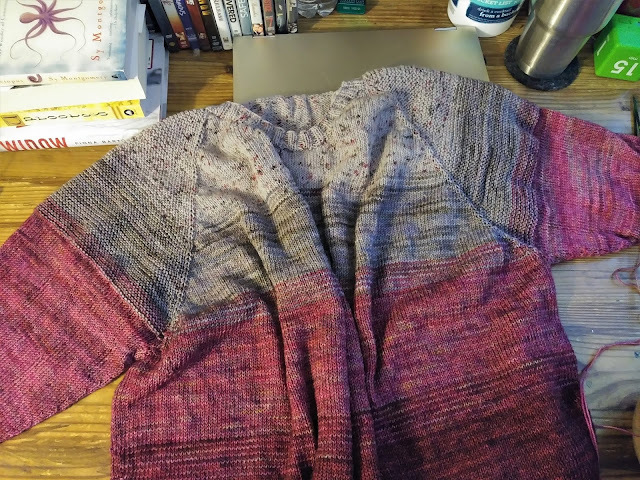 You might be sick of looking at it but I'm Loving knitting with the Hawthorne yarns and I'm quite pleased with the way the sweater is turning out. And it's June. I won't be wearing it anytime soon! 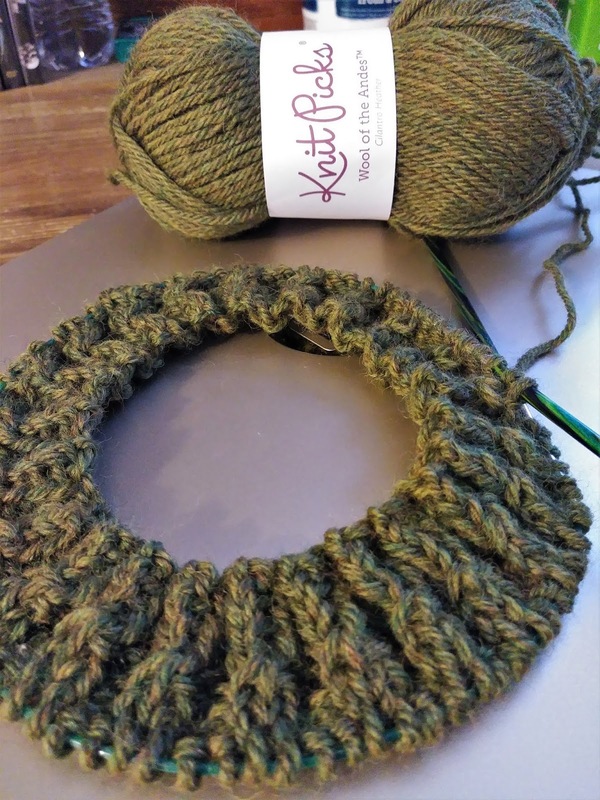 And, after a two month break in my knit-a-hat-a-week plan, I've finally cast on another hat. This hat will be number 19 out of 52. Luckily I was way ahead of the game and now I'm only four hats behind schedule. I can come back from that. I'm not totally defeated yet. I am at 20 of 52, which puts me 2 behind, but with an upcoming plane ride to Florida and a 17 hour drive home, I think I will find time to get some hats done! Perfect project while being held hostage in a car!! The sweater will be gorgeous!! Aren't mobile hostage situations great for knitting? I cast mine on because my daughter & I had a full day of errands to run & she was planning on driving. So Faded is one of the best patterns out there, and yours is turning out really pretty. I always spend a lot of time managing multiple skeins. I can't seem to work out a system!